Welcome to Grand Oak Glen! Come check out this 4 bed, 2 bath DR Horton-Express 2017-built home NO CDD and some great upgrades the owner has completed including engineered HARDWOOD flooring, ceiling fans throughout the home, UPGRADED LIGHTING in the foyer, sliding glass doors for both showers, Kohler sink and upgraded faucet in the kitchen, new vanity and faucet in the secondary bathroom, window treatments and FRESH LANDSCAPING! No backyard neighbors other than the wildlife! 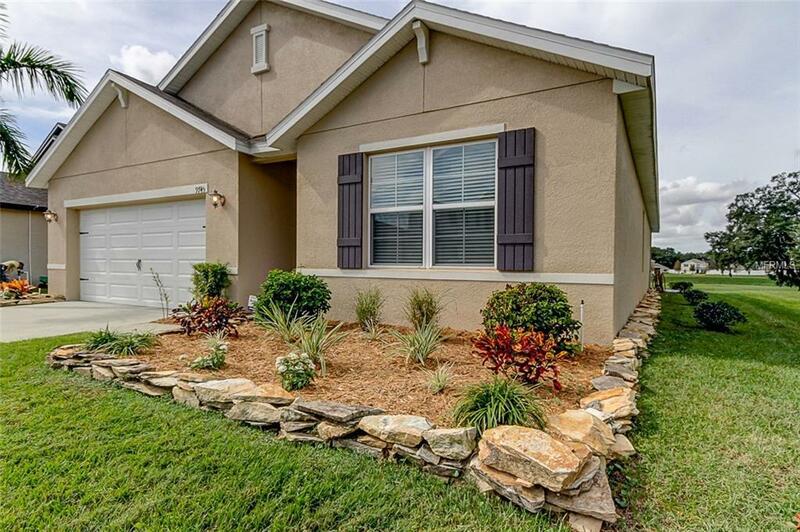 Grand Oak Glen is just a few minutes from Fowler Ave and I-75 so it's a short drive to the downtown area, USF, Busch Gardens and the surrounding restaurants.